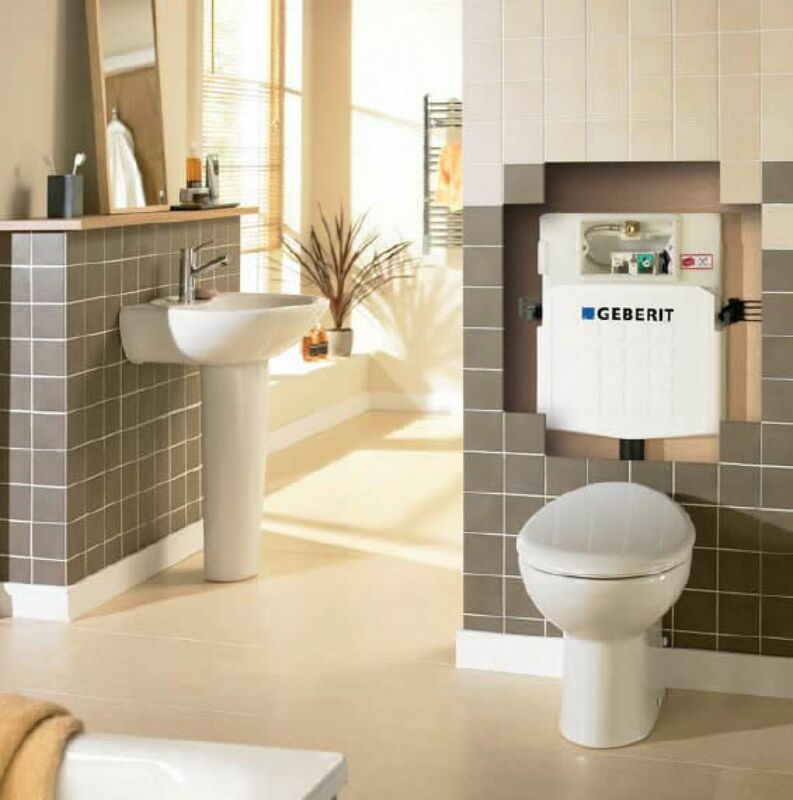 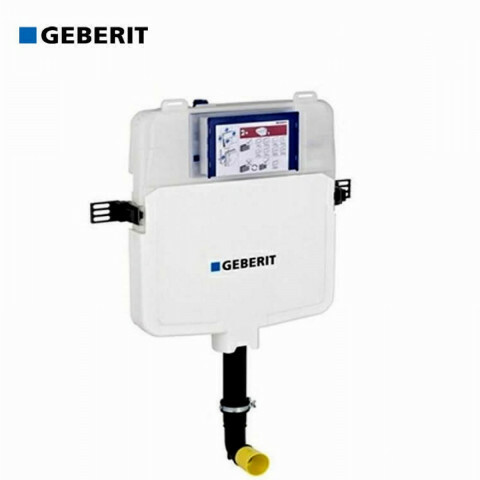 Geberit concealed cisterns are the classics of modern bathroom installations and have been installed around the world for more than 50 years. 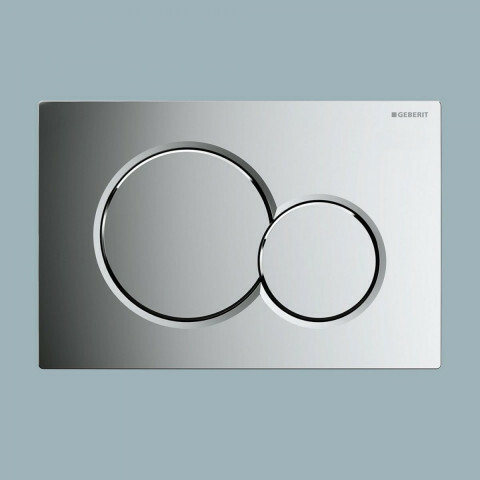 They are known for their reliability. 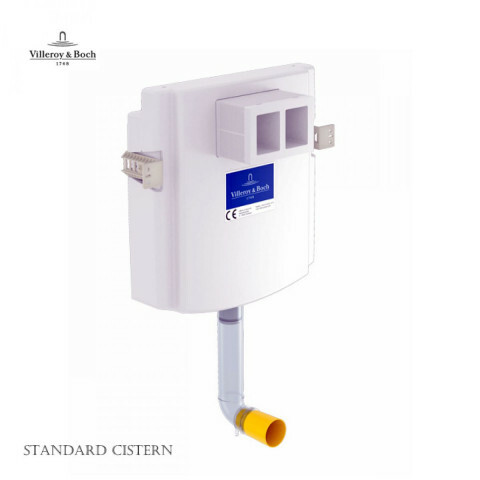 Every cistern is leak-tested before it is delivered. The 25-year guaranteed spare parts availability provides long-term security. The flush volume of the Geberit Sigma concealed cistern 12 cm can be limited to 4.5 litres. 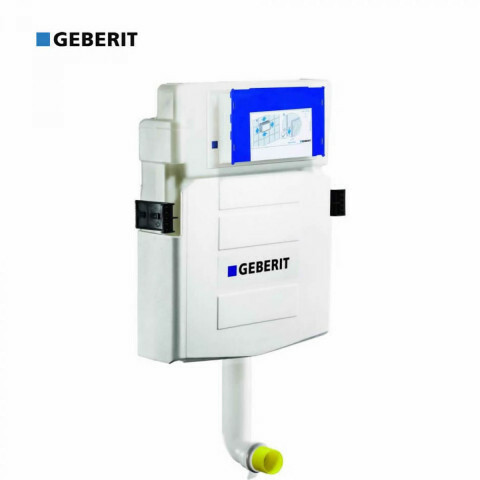 It’s therefore exemplary in terms of water consumption and has achieved consistently high scores on the Water Efficiency Label. 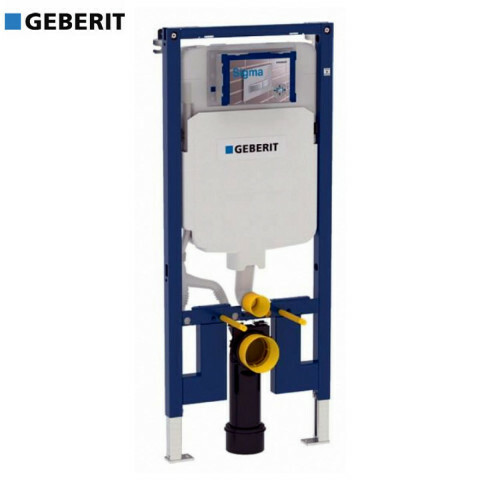 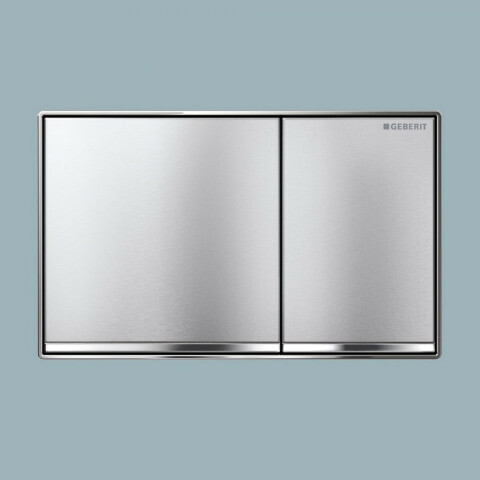 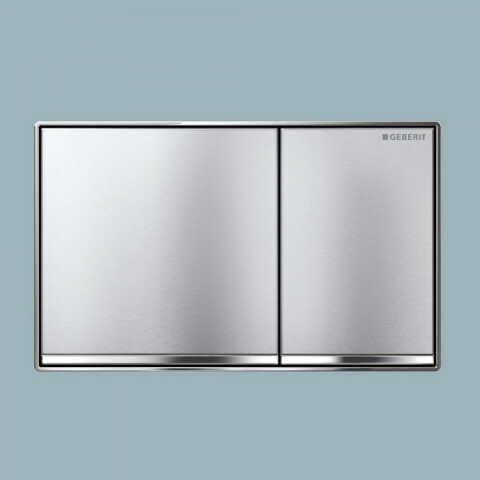 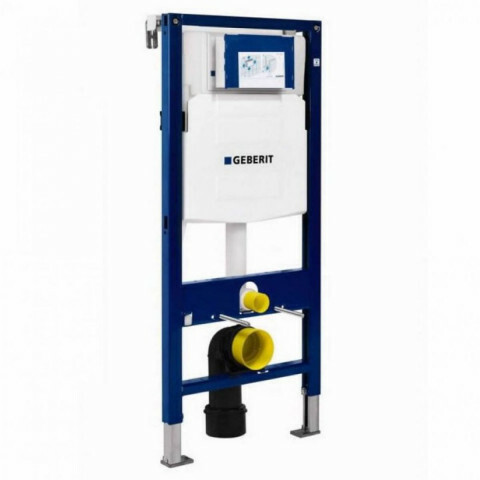 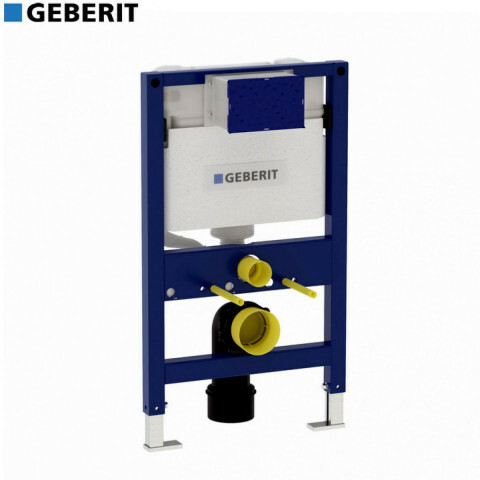 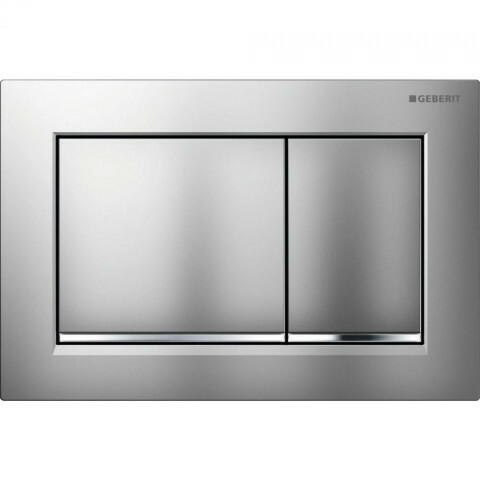 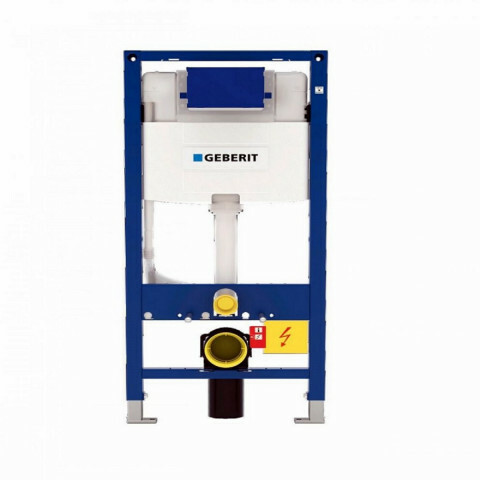 ou not only have a wide selection of Geberit flush plates, but also flexible Geberit installation elements for installation behind the wall. 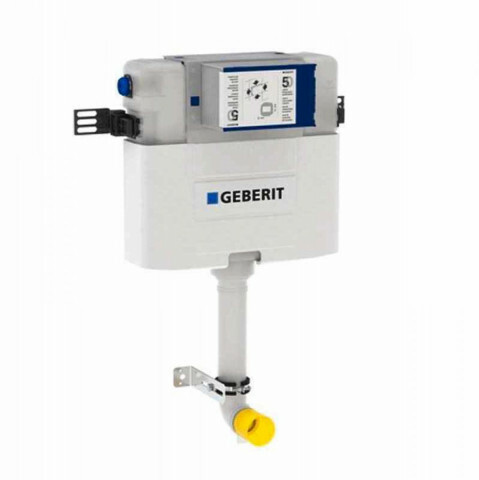 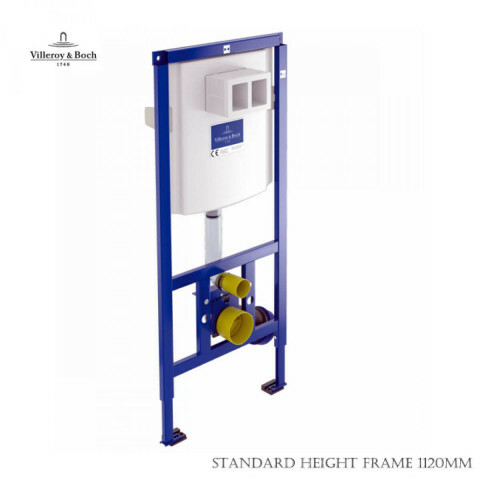 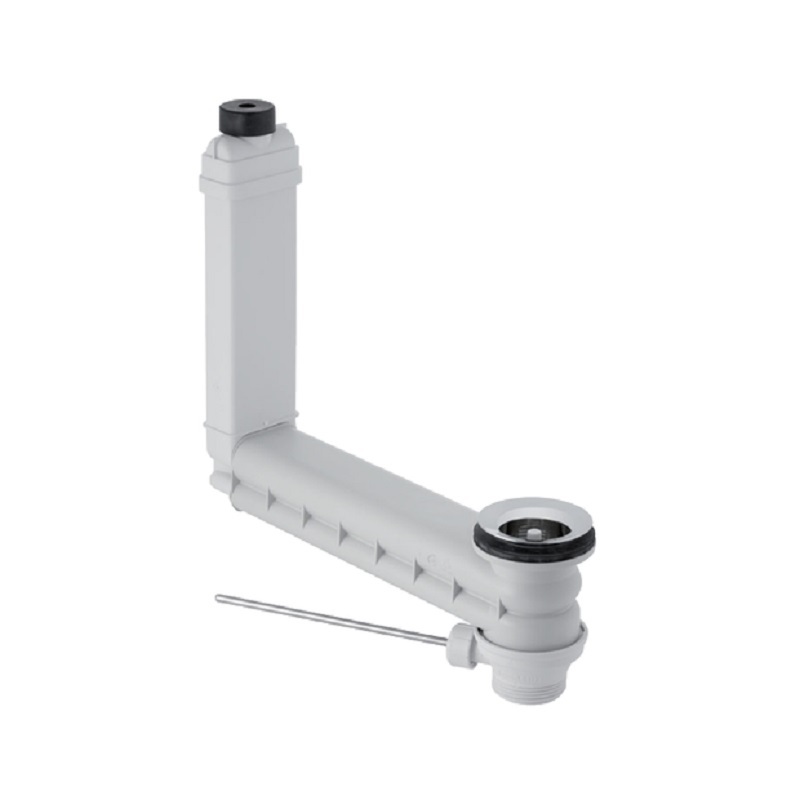 These are available in three different installation heights and for front flush actuation, as well as flush actuation from above for lower installation heights. 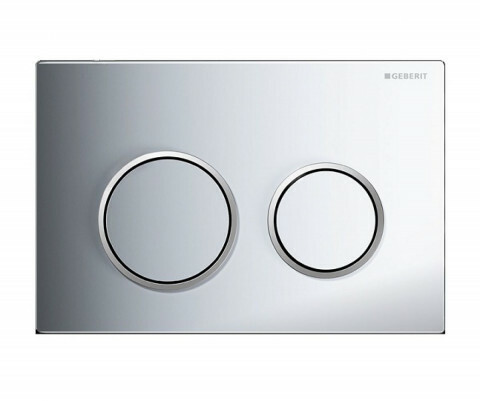 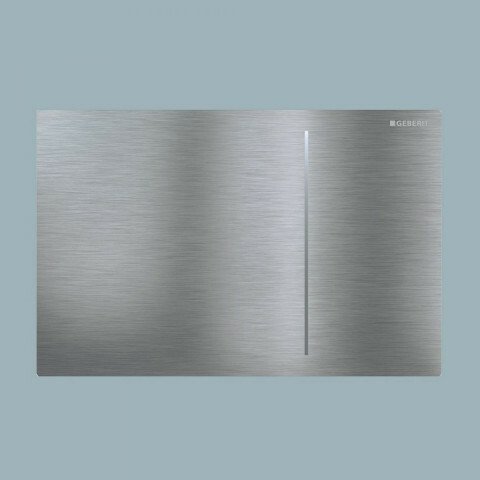 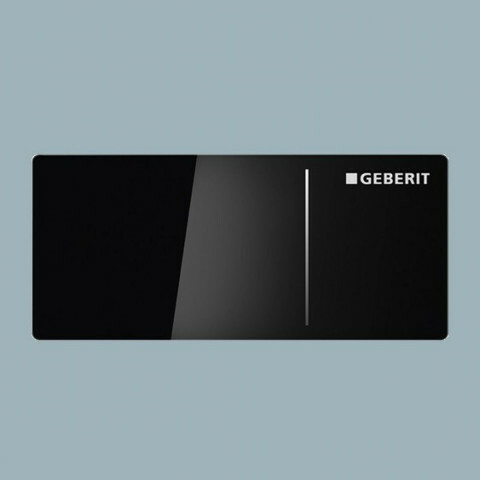 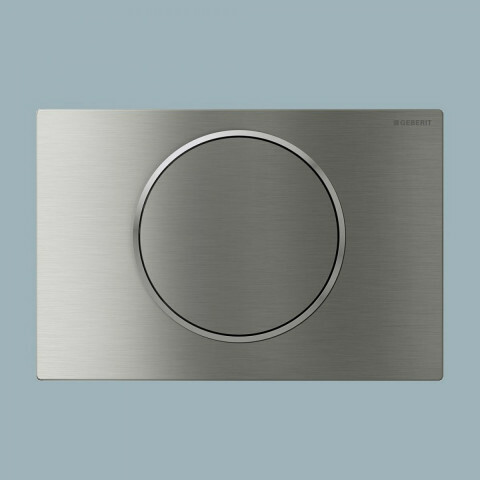 Geberit flush plates share names with their suitable concealed cistern, so you can be certain that everything will match.